The only place of historical and architectural importance is the Pathrigarh – Hasangarh Fort which was founded during the Mughal era. 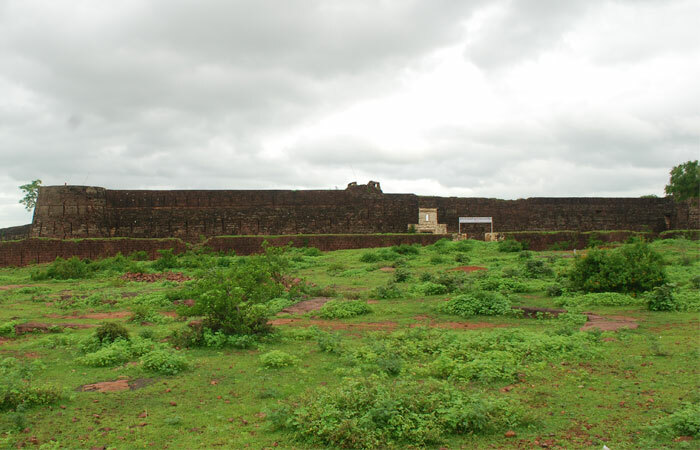 It later came to be controlled by the Khinchi rulers and in the 17th century it was under Malhar Rao Holkar. 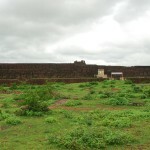 Displayed within the fort are 9 large cannons which would have been used in numerous battles and skirmishes during the many years of turmoil seen by the place in earlier times. Also within the fort complex are a large pond, a modern temple dedicated to Lord Hanuman as well as a Muslim saint’s mazaar. Within the village precincts is the Jain Taran Taaran Temple.